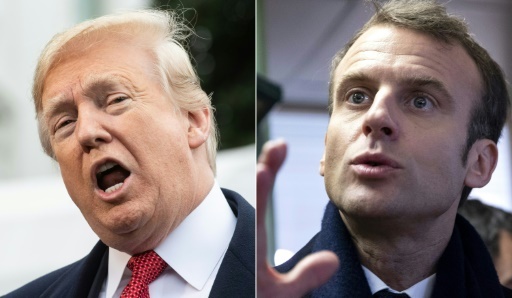 Washington (AFP) – Donald Trump on Tuesday unleashed an extraordinary attack on Emmanuel Macron, mocking the French president’s approval rating and lashing him over European defense proposals which enjoyed a crucial new boost from Germany. AFP/File / SAUL LOEB. 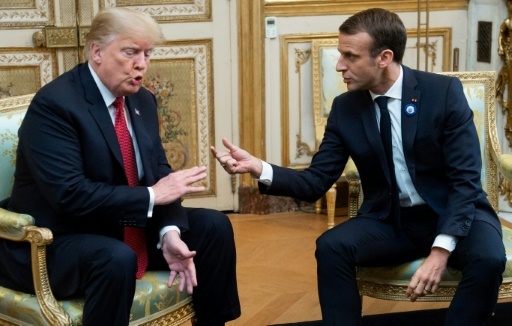 Macron had angered Trump by saying Europe needed its own army and listing the US along with Russia and China as a threat to European security. German Chancelor Angela Merkel — who, unlike Macron, has barely concealed her disdain for Trump — on Tuesday voiced clear support for France’s idea of a common European defense. 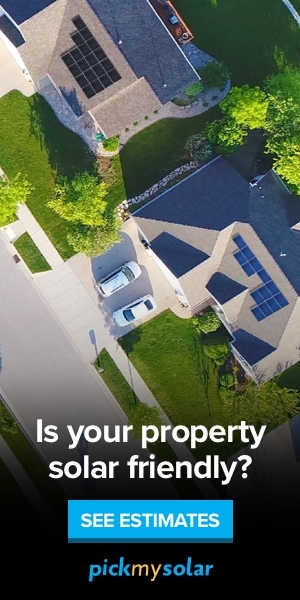 AFP/File / JIM WATSON, Nicholas Kamm, Ludovic MARIN, Brendan SMIALOWSKI, ludovic MARIN, Brendan Smialowski. 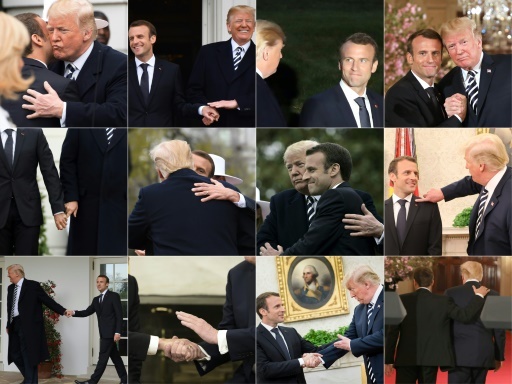 Donald Trump and Emmanuel Macron had seemed to share a special camaraderie in the early days of their respective presidencies, a “bromance” of sorts that included touching, kissing and playful banter. AFP/File / SAUL LOEB. 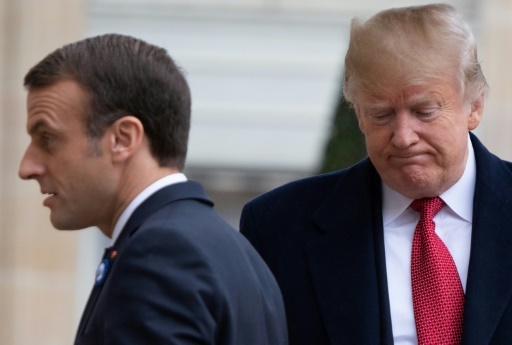 The relationship between the French and US leaders took a turn for the worse after Emmanuel Macron angered Donald Trump by saying Europe needed its own army and listing the US along as one of several threats to European cybersecurity. Featured Photo: AFP/File / NICHOLAS KAMM, Etienne LAURENT. US President Donald Trump fired off a caustic series of early-morning tweets against his weekend host Emmanuel Macron.